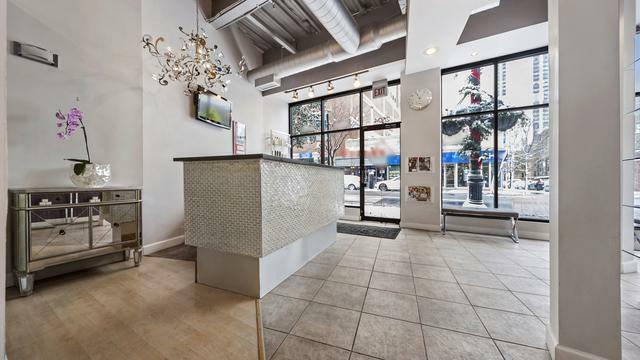 Salon for sale located in the busy East Lincoln Park business district. The location is a walker's paradise lending itself to ample walk-in business. 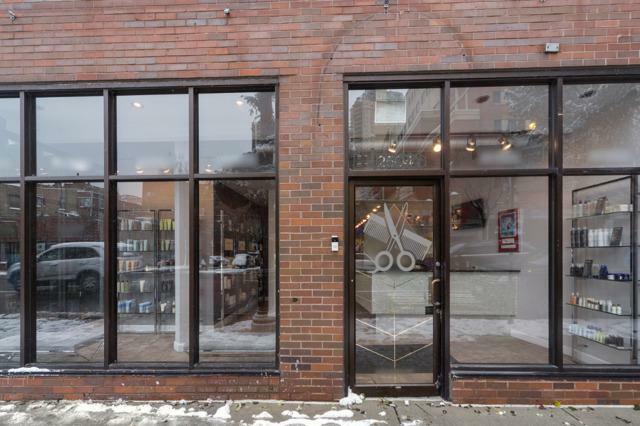 This amazing lofted salon features 13 ft ceilings and 10 ft wide floor to ceiling storefront windows. 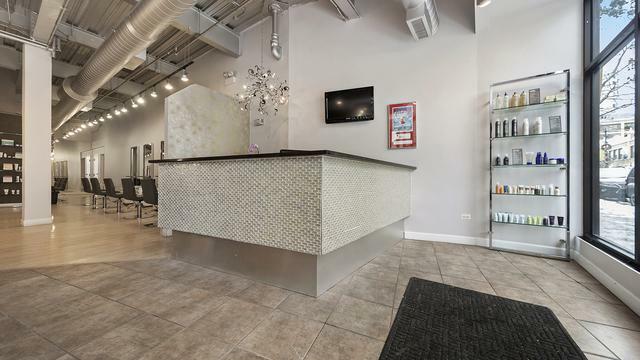 Fully fixtured 1500 sqft salon has 10 salon chairs, 4 private spa rooms, 1 dryer chair, 3 Belvedere shampoo bowls plus reclinable shampoo chairs! Also equipped with its own washroom and break room with stackable energy efficient washer dryer and a new 74-gallon hot water tank. Shelves are fully stocked with hair products which are included. Street parking is easily available in addition to a parking garage across the street. DO NOT DISTURB EMPLOYEES. DO NOT GO TO SALON WITHOUT BEING ACCOMPANIED BY LISTING AGENT.